TruVision® TVRMobile allows you to monitor and interact with TruVision video surveillance equipment from virtually anywhere in the world. Users can view up to 16 channels of live video or playback one video channel. TVRMobile can now record video directly to your mobile device and also provides intuitive features and controls such as swipe PTZ camera control, landscape mode, snapshots, bookmarks, and favorites to make accessing video quick and easy. 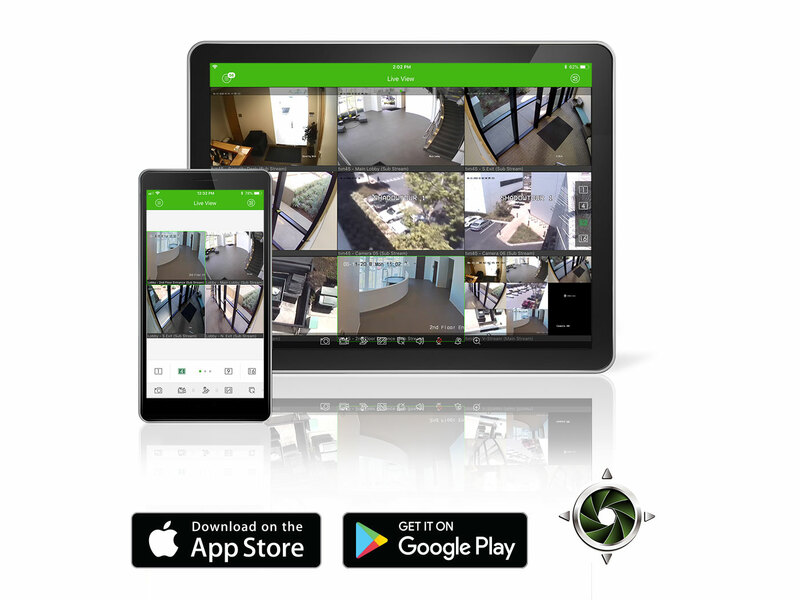 The app also supports alarm notifications from supported TruVision devices that alert you in real time of events directly to your phone or tablet! Record snapshots, live video, or recorded video directly to a mobile device and export using standard methods such as text, email, etc.